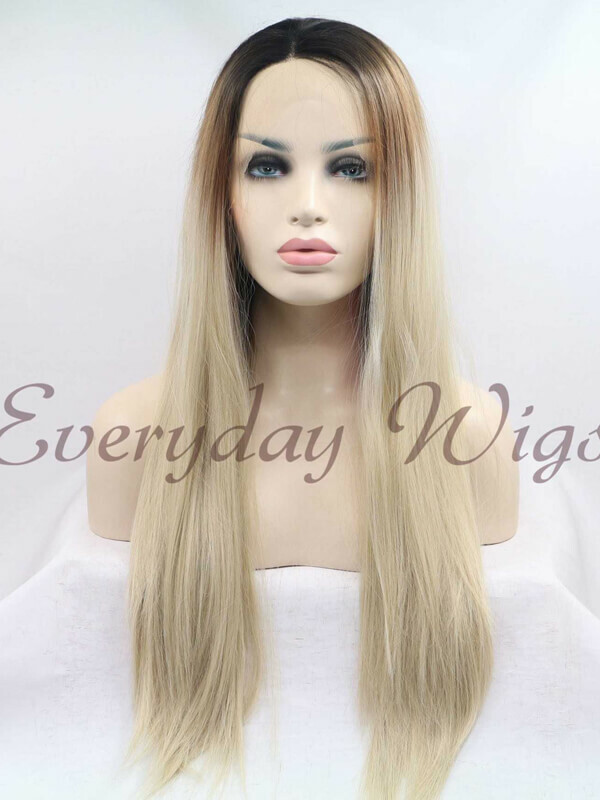 The wig is very beautiful but for everyday wear is hardly suitable. 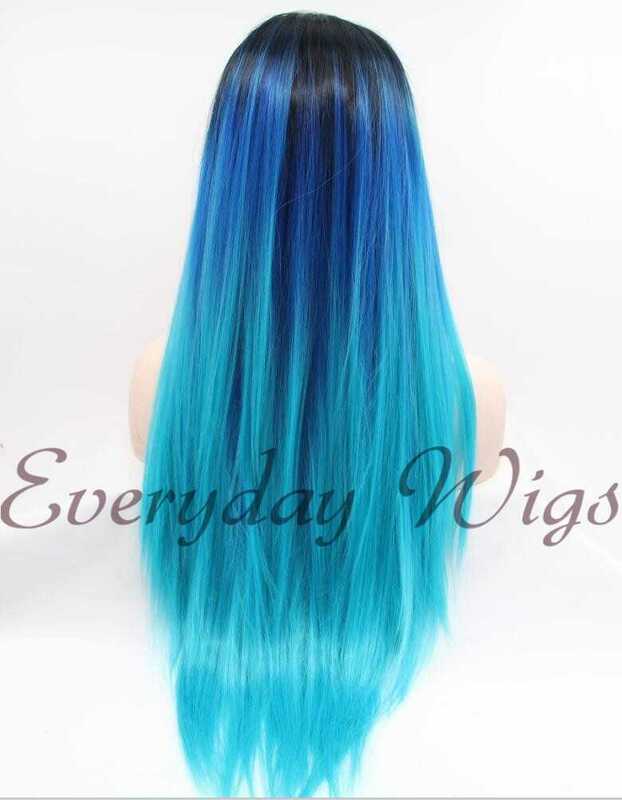 for any events and photo-perfect! 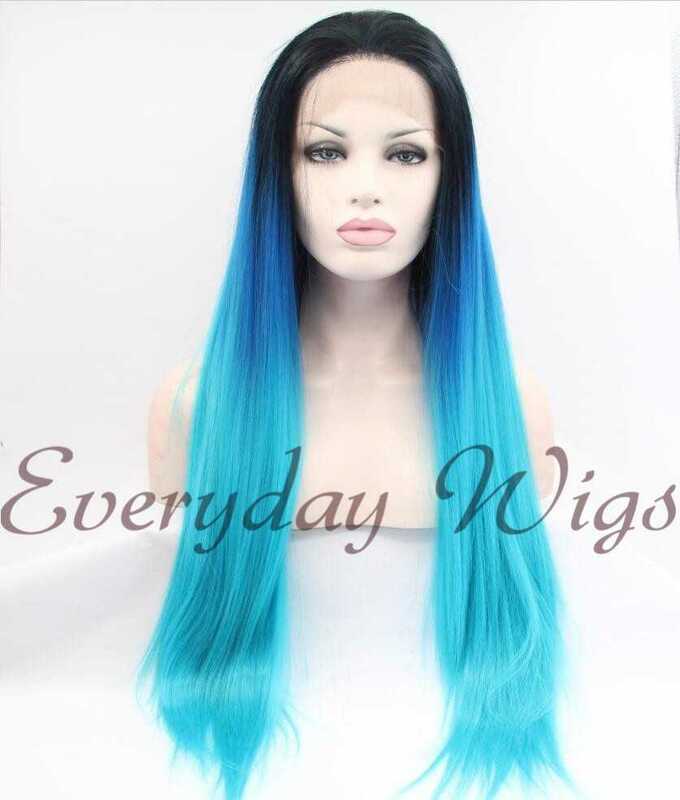 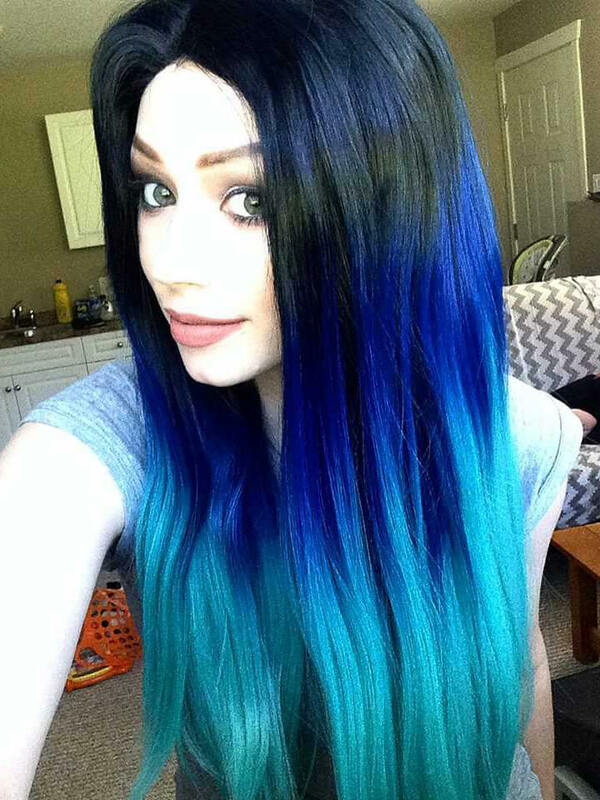 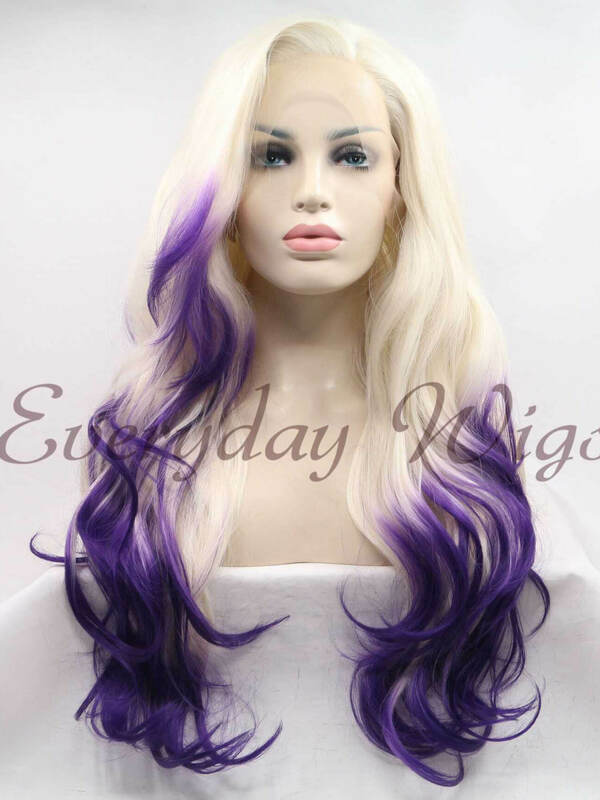 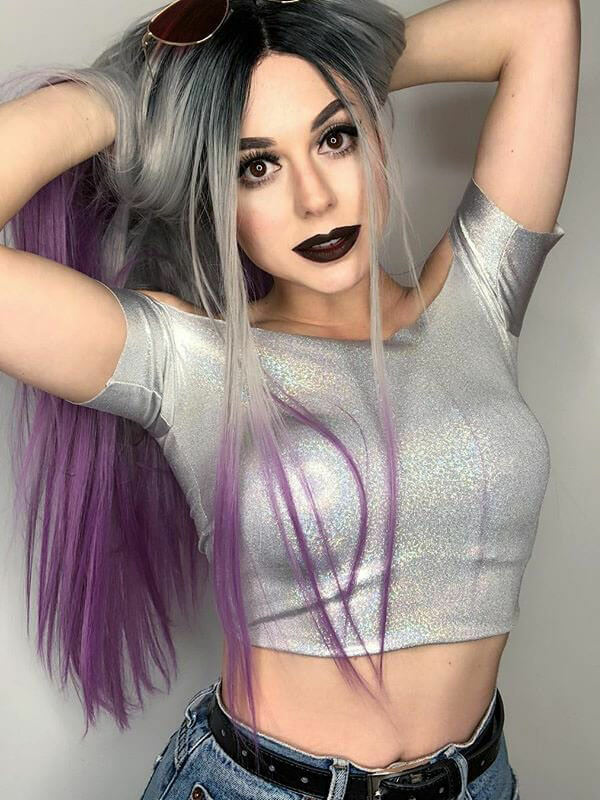 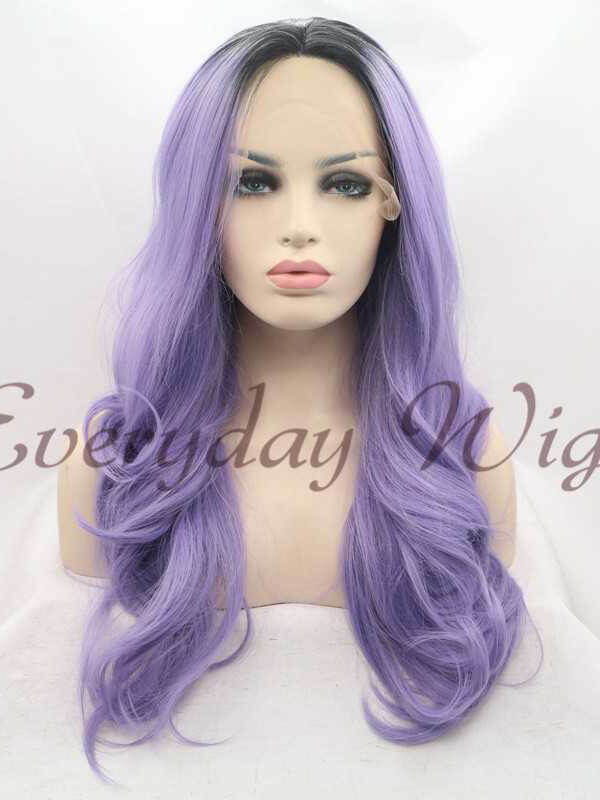 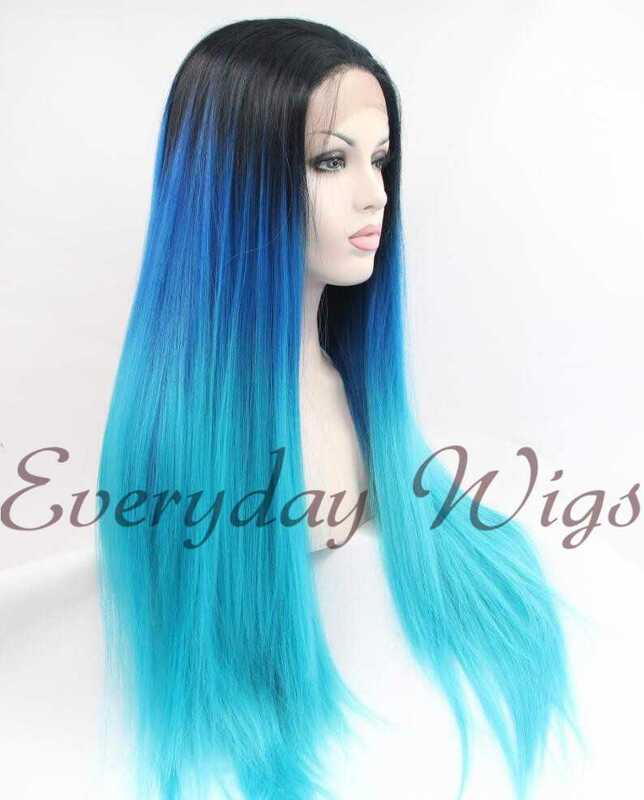 This wig is perfect! 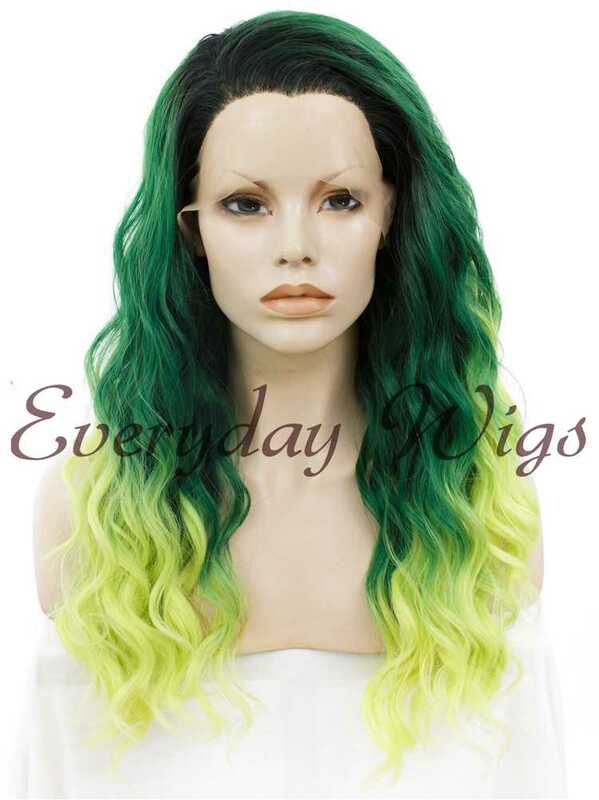 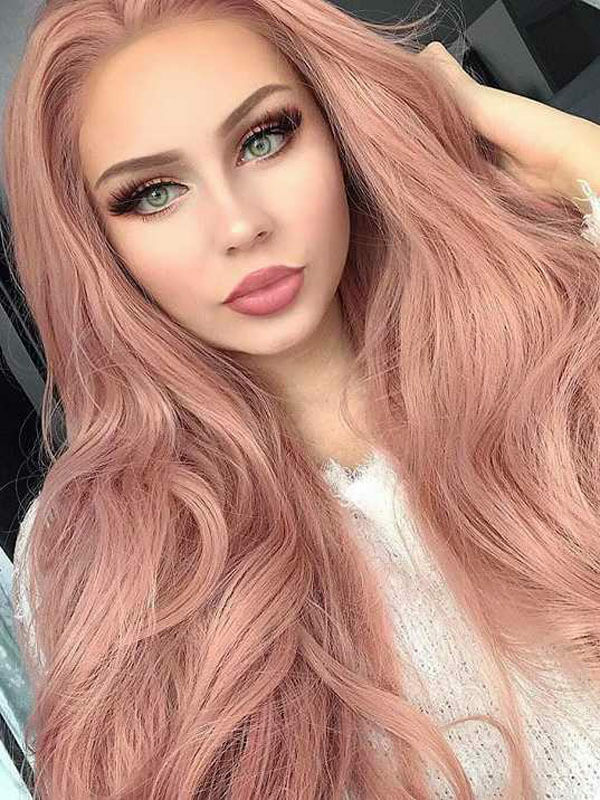 The color is beautiful and the wig is very comfortable!